Click here to skip to the job application form where you can also submit any questions that you might have. South Korea is a very lucrative place to teach English that has a lot to offer potential English teachers. After spending time teaching English in South Korea (Daegu and Jeju), I have teamed up with a Korean recruiter to help potential teachers find jobs in South Korea. [You can also apply to teach in other countries, here.] 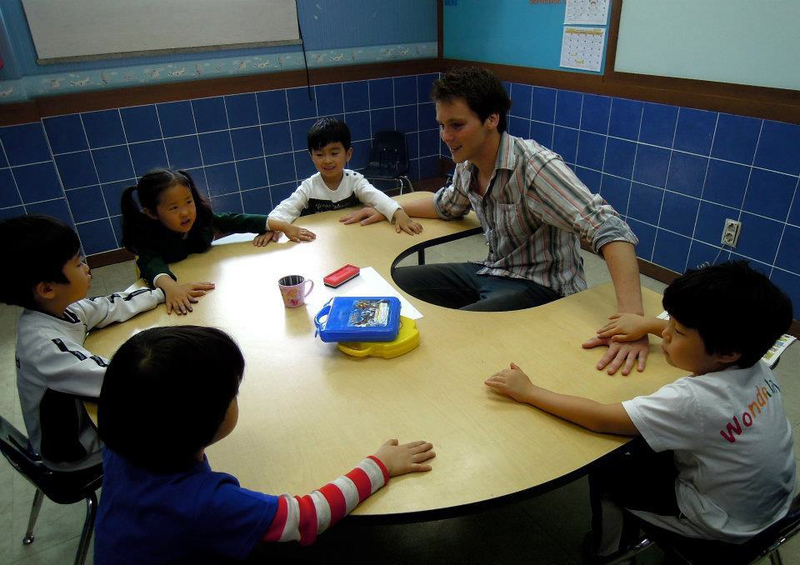 Below is a brief outline of the benefits and requirements of teaching English in South Korea. If you don’t meet these requirements, but you are keen on living in Asia and are aged 18-30 with a good level of English, you can apply to the Chinese Immersion Programme. No degrees, TEFLs, or native speaker status required. Korea is a wonderful place to live and teach, and I am incredibly grateful for my time living in the country. 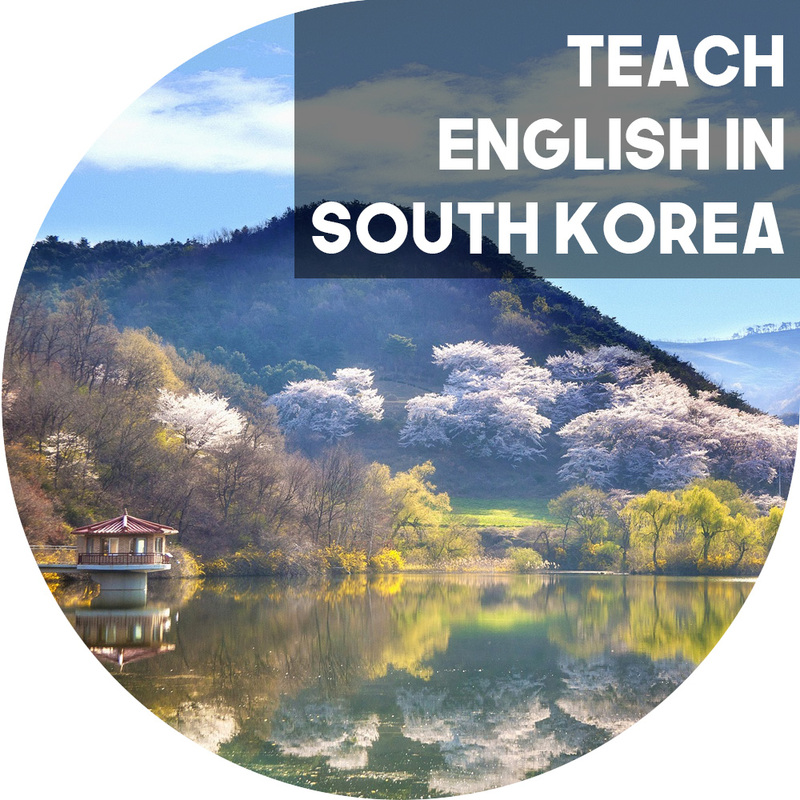 While you are applying for jobs in Korea, you might also want to consider applying to teach English in other countries: every country has many wonderful things to offer you. If you are looking for more information about teaching English in South Korea, you can find it here. To apply for teaching jobs in South Korea, please fill out the application form below. The application form will submit your details to my trusted recruiters who will be in contact with eligible candidates to discuss your options and possible job openings. It will also generate an autoresponse email to confirm your application has been registered (so make sure no messages from jamierbw (at) greatbigscaryworld dot com are in your spam). Please Note: The requirements listed above are all needed in order to satisfy visa rules, meaning that if you do not meet the criteria, you cannot legally work as an English teacher in South Korea. Due to the large volume of applications, only eligible applicants will be contacted. These recruiters have staff on multiple continents (as well as in Korea) and places hundreds of teachers a year. They will offer you support throughout the application process and once you arrive in South Korea. What is your nationality? Due to South Korean immigration laws, you must currently hold a passport from the US, UK, Ireland, Canada, Australia, New Zealand, or South Africa to be eligible. Add any comments or questions here. Please include any preferences concerning student age and teaching location. If you have flexibility in your needs, it will make it easier to get a job. Disclaimer: I work with this business, thus will receive a fee for recruiting a teacher, as will the agency. This is normal practice in Korea and I believe this agency to be trustworthy. However, I do not work for the agency and am not responsible for their actions – I am simply ‘a connector’ between the two parties. If you have any problems with them, please do not hesitate to get in contact with me as I value the integrity of my site and only work with companies that I would use myself.